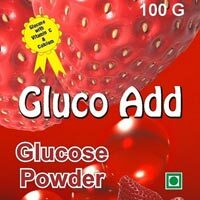 We are a renowned Manufacturer and Exporter of Glucose Powder available in various flavors. 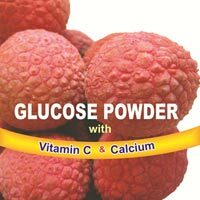 Our Glucose Powder is based on Dextrose, sucrose, calcium, phosphorous and vitamins. 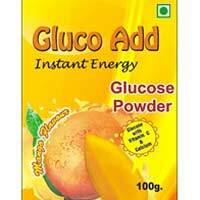 This Glucose Powder is prepared in hygienic conditions and under the supervision of experts. 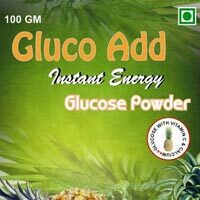 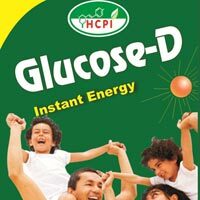 Glucose Powder provides energy instantly on consuming. 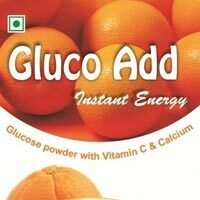 Our Glucose Powder is available in different flavors.